The ARC Training Centre in Cognitive Computing for Medical Technologies is aimed at creating a workforce that is expert in developing, applying and interrogating artificial intelligence (“AI”) applications in data-intensive medical contexts, to facilitate the next generation of data-driven and machine learning-based medical technologies. The Centre will provide a world-class industry-driven research training environment for PhD students and postdoctoral researchers, who will lead the medical technology industry into a new era of data-driven personalised and precision medical devices and applications, based on a combination of research, industry and entrepreneurial skills they will acquire through the Centre. 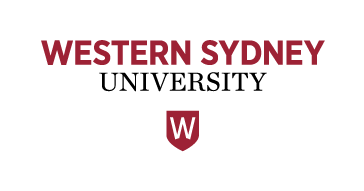 In close partnership with IBM Research-Australia — global leaders in machine learning, artificial intelligence, natural language processing (NLP) and biomedical engineering — the Centre is hosted at The University of Melbourne, in collaboration with Western Sydney University, RMIT University, and the University of South Australia. Domain and industry expertise is provided by medical device manufacturer Medtronic, St Vincent’s Hospital, the Florey Institute of Neuroscience and Mental Health, Melbourne Academic Centre for Health (MACH), and Cogstate. Funding for the Centre is in the form of $4.1m from the Australian Research Council under the Industrial Transformation Research Program, and $3.5m of cash and in-kind support from IBM Research-Australia. This will fund 15 PhD students and 5 full-time post-doc researchers over the 5 year duration of the Centre. 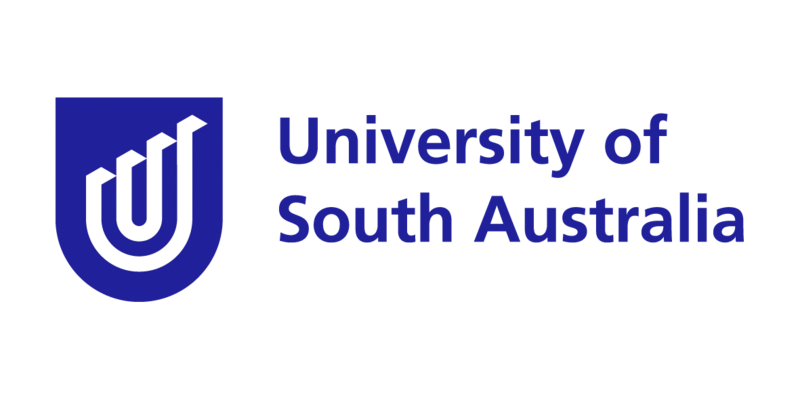 Students will be co-supervised by university-based academics and IBM Research-Australia researchers, and be physically hosted within the unique facilities of IBM Research for part of their candidature.